• Name of the Individual: a personalized business card with the name of an individual on is much more effective than a generic business card. This is also a useful way of providing a customer with direct contact details for a person who is in a business with multiple extensions, department and locations. You may also want to put the title of the person, such as ‘Accounts Manager’ and any relevant qualifications so that the card holder understands who it is they are dealing with. • Name of the Business or Organization: you must have the name of your business or organization printed clearly on your business cards, so that the holder can see at a glance who it has been issued by. A clear logo and strong branding is also a good idea, so if your business uses a particular color and image in branding and advertising it can be a good idea to incorporate this into your business cards also. • Address: the physical address of your business should be printed on your business cards, in case anyone wants to contact you by mail. Even if you deal mostly online it can be a good idea to put your physical address on your business cards as this will help to show you are a legitimate business. • Phone Number(s): make sure your customers, clients and contacts can get hold of your directly by putting your telephone number, fax number and work cell phone numbers on your business cards. If you have any contacts abroad don’t forget to put the full international dialing codes. • Website and Email: if you have a website and email address it is a good idea to include this information on your cheap business cards so that people can contact you online. This will also help drive traffic to your website, and is essential to include this information if you are running a web based businesses. When it comes to marketing your business you have to get it right. Everything you do wrong means you are further away from reaching your goals than you’d like. Of course to get everything right it means you need to know what you’re doing. One of these things includes getting your business card right. Having a business card is a pretty powerful tool. How many people do you know that keep a pile of business cards in a drawer at home for when they need any work done? It’s happens more regularly than you might think. Imagine you’re a builder and you give someone your business card, which then gets thrown in a drawer with about another 5 cards. The time comes when they need some work done on their home. They open the drawer and look at all the cards. Which one do you think they’ll choose? They will most likely go for the best looking one. The one that looks more professional and trustworthy. That card could be yours, but we’re going to look at 7 reasons why it might not be. A simple business card looks pretty nice, but it’s not a competition to see how little information you can have on it. If you really want to go simple just hand someone a blank card and see how it works. It needs the right amount of information on it that will give someone everything they need to choose your company. Take your time and get it right. Some people will go the complete opposite way from simple. Probably people who loved art at school, but were never any good. They will make the most complicated business card in the world. People will have to dig through tons of rubbish content before they even find out what your business does. You need a happy medium, but now you know. The whole idea behind handing out business cards is so you can look professional. People love your product or service and will put your card in their drawer with all the other cards they have. If you hand someone something that looks cheap and nasty they definitely won’t want to keep it. What kind of message do you think you’re sending? You should keep the font simple. Something that’s easy to read without looking at it upside down. People think they are doing something special when they choose typography with lots of wavy lines. It just looks stupid and no-one will be able to read it. Please resist the temptation. Size is very important when it comes to business cards. It’s not a case of making it as big as you can. It will be easy to see, but no-one will be able to fit it in their wallet. People won’t walk around with your card in their pocket, no matter how great you think your business is. It needs to fit in their wallet or you’ve already lost them. If you can’t even spell words right in your copy there is no way people will think you’re professional enough to provide them with value. They’ll go with the person who can spell. They must have been good at school. And you can’t forget about grammar. That’s another one that puts people off. The logo is one of the most important parts of the design. It’s great telling someone your name and business, but people need visual stimuli. When they think of your business they want a logo to go with it. If you have one it can make your business card stick out a mile. That’s a good thing. About the author: Ronald Hodge works at Vistaprint, where you can create personalized gifts online. 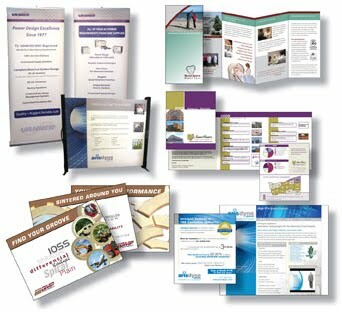 He offers several tips and marketing ideas regarding business postcards. 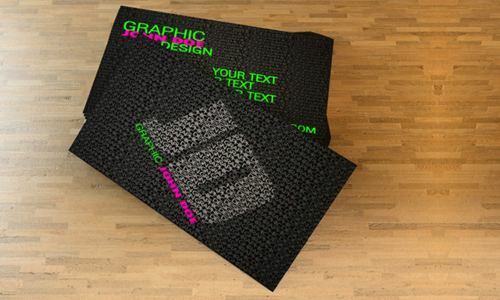 After you have printed an eye catchy, elegant and an informative business card, what do you do next? One of the most important cost effective modes to network for your business and importantly you is using business cards. Don’t let them sit idle in the box. Shift them to the hands of your potential clients for Smith Lake Homes, for example. 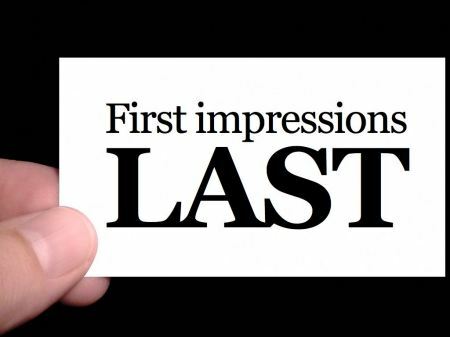 Think of the business card as a small street billboard of your company. You need to keep the cards in the sight of people, so that they have an impact when people think about the product that you sell.